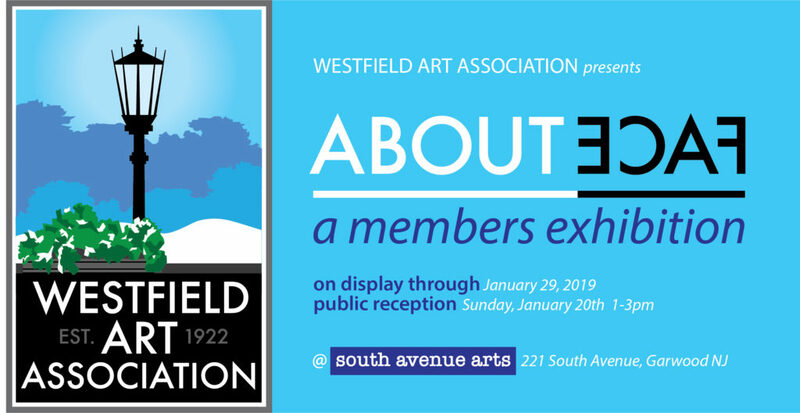 All are invited to join our members in celebrating our new exhibition at South Avenue Arts with a reception on Sunday, January 20th, 1-3pm. The exhibition is on view now and will remain up through 1/29 . A special ‘THANK YOU’ to our wonderful host, South Avenue Arts! Of course you can also come in to view the show at South Avenue Arts anytime during their regular business hours. 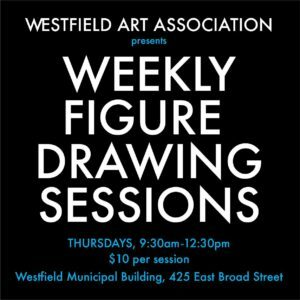 Hours: Monday – Thursday 12:00 – 5:00pm, Wednesday until 7:00pm and Saturday 10:00am – 3:00pm.